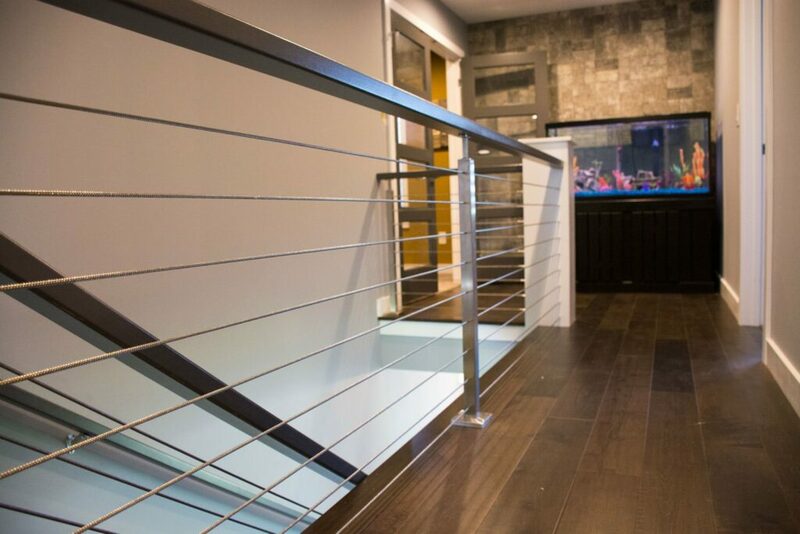 Thanks to everyone who visited us during Parade week! 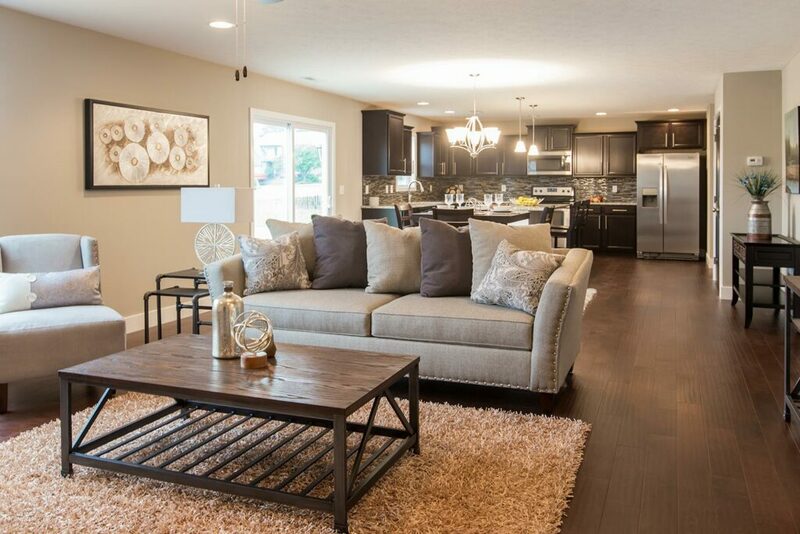 We’re proud to announce TWO of our entries were awarded “Home of the Year”. 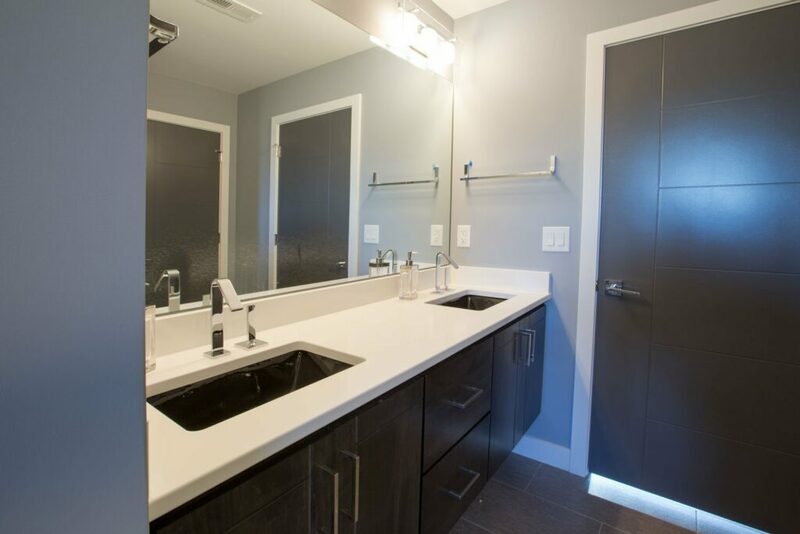 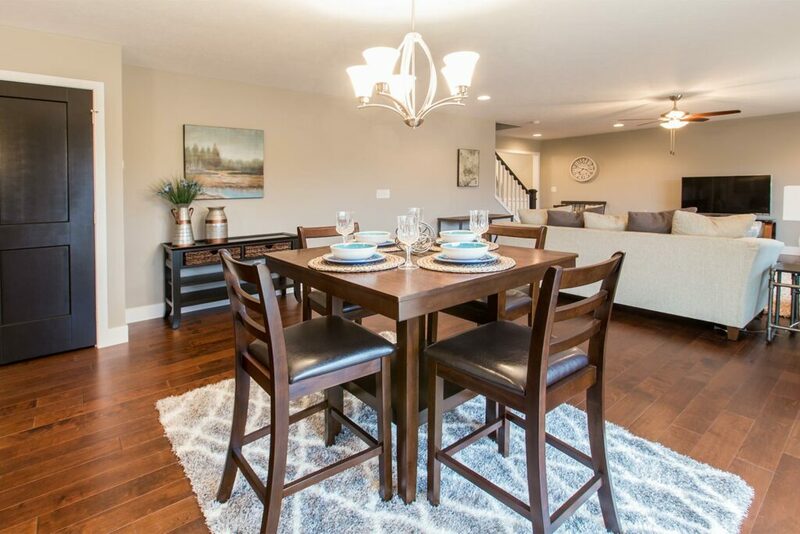 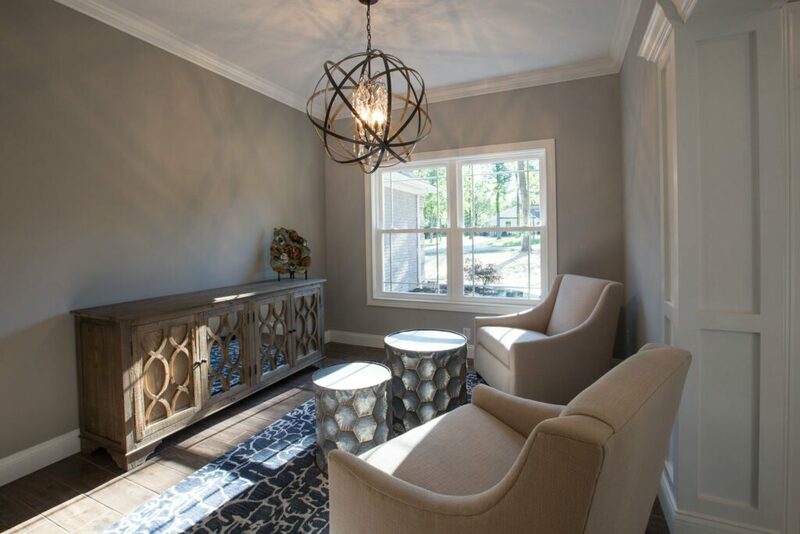 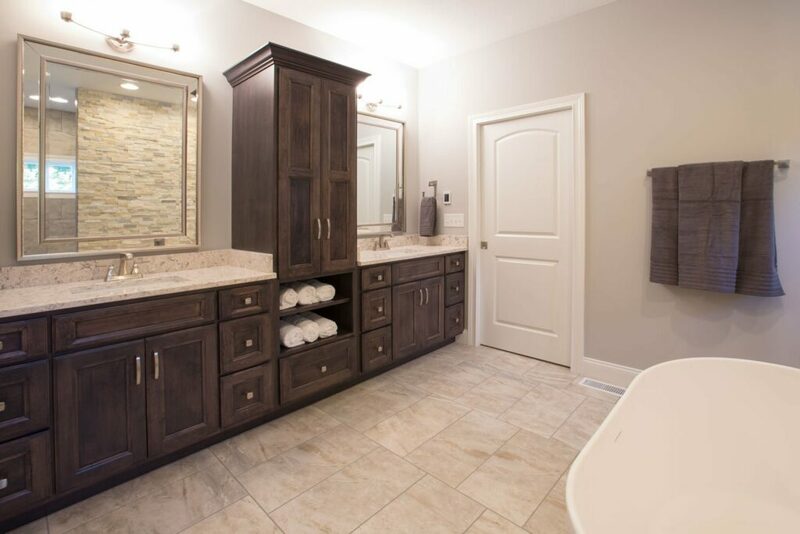 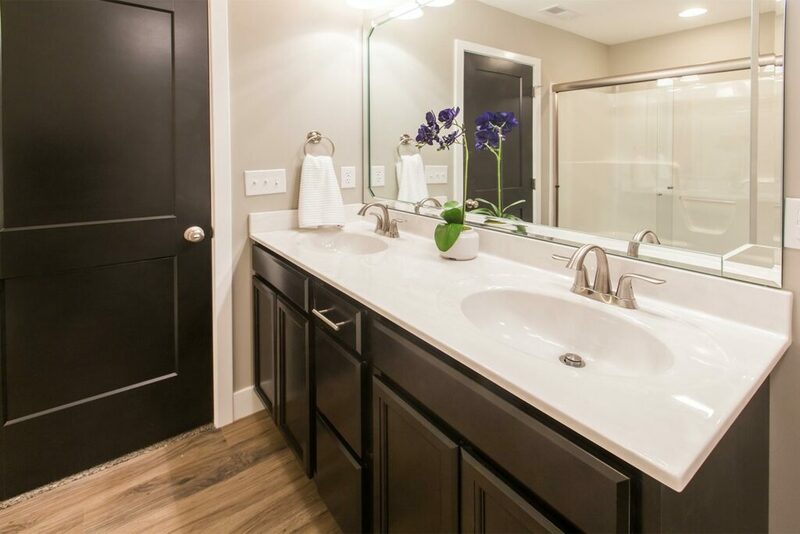 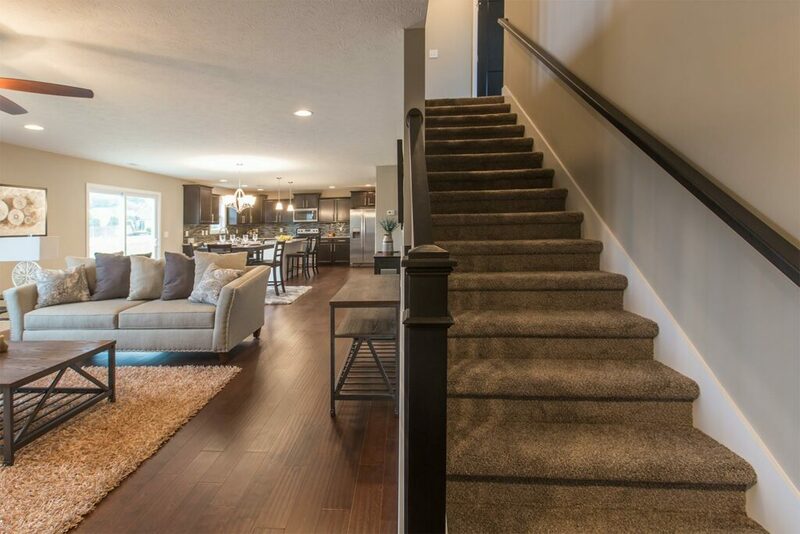 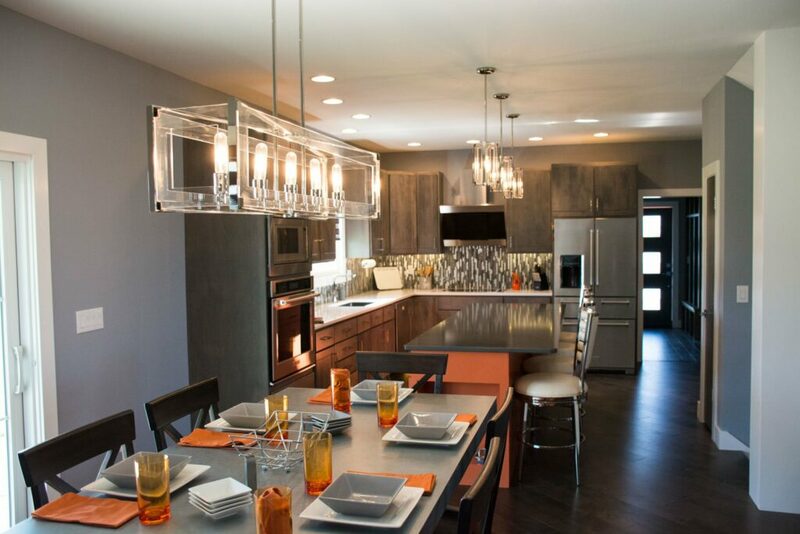 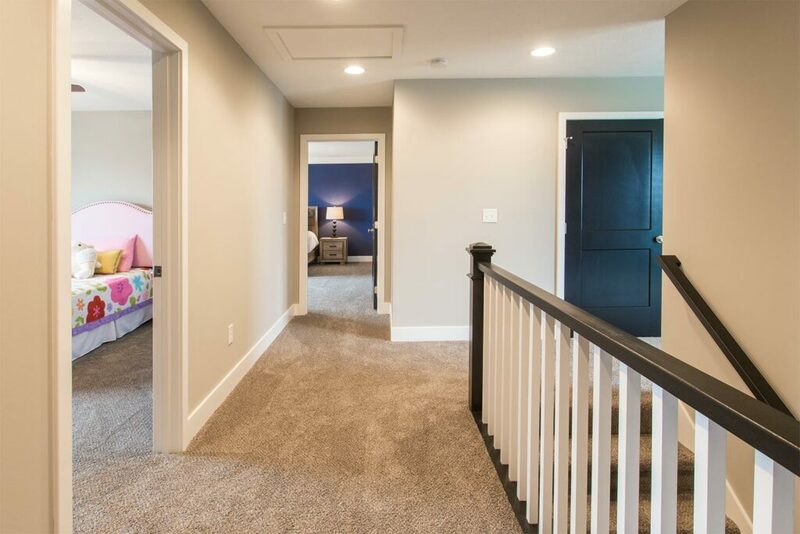 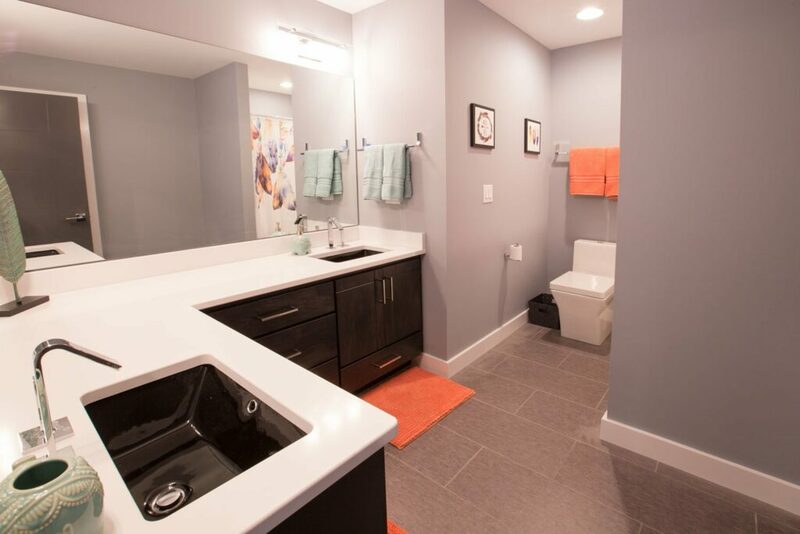 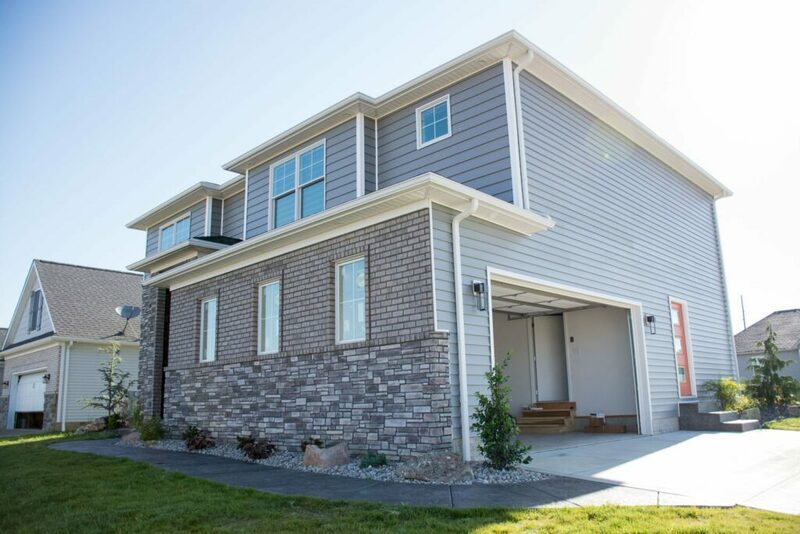 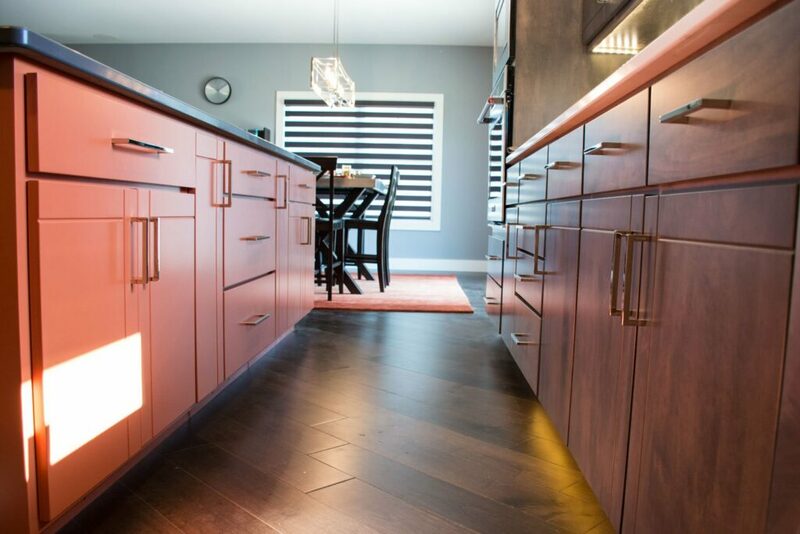 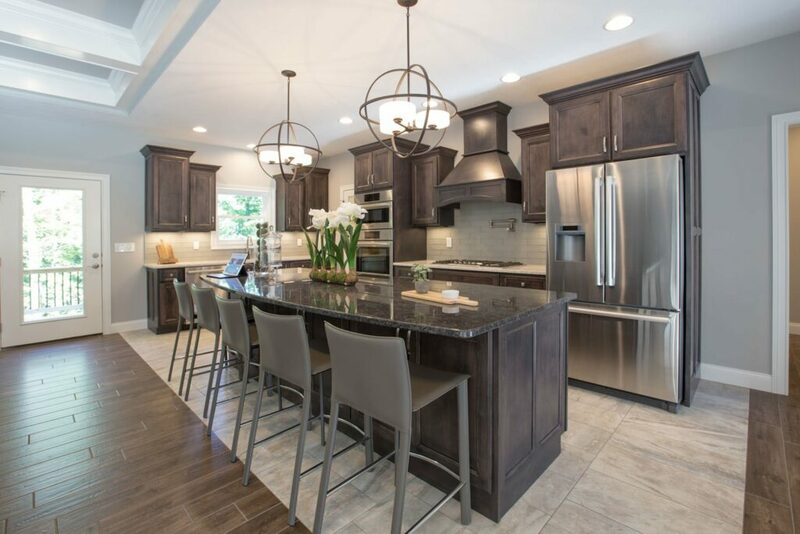 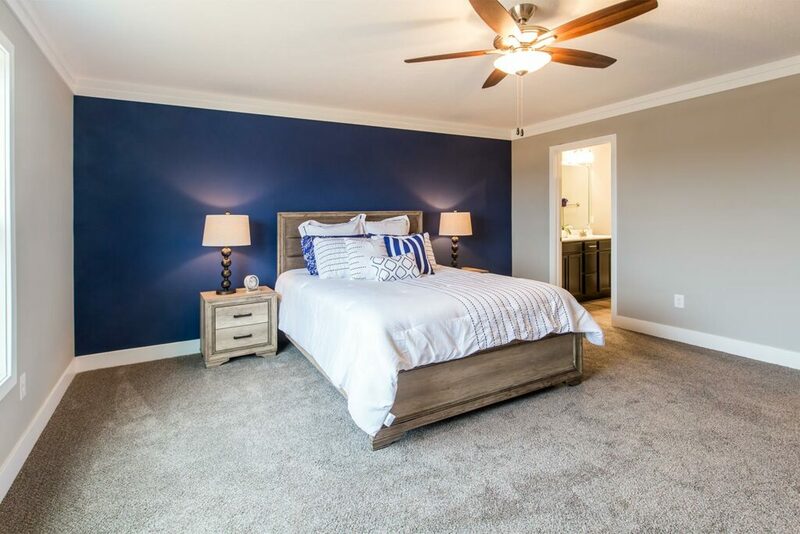 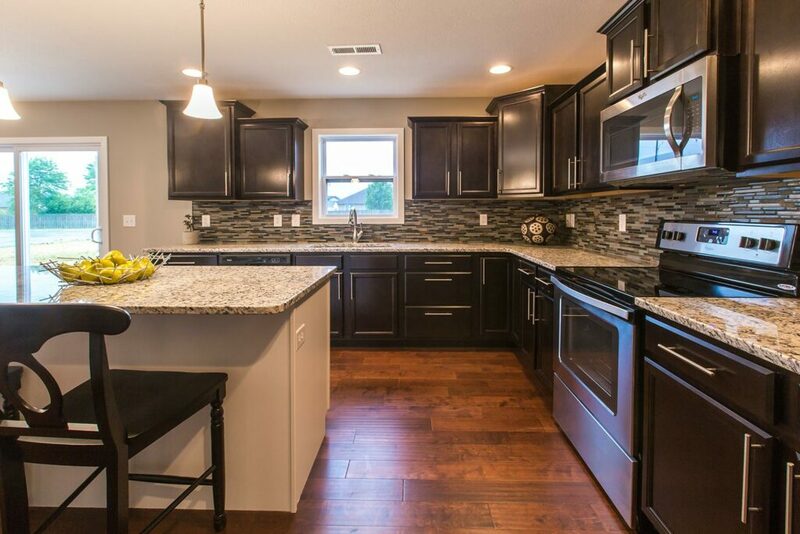 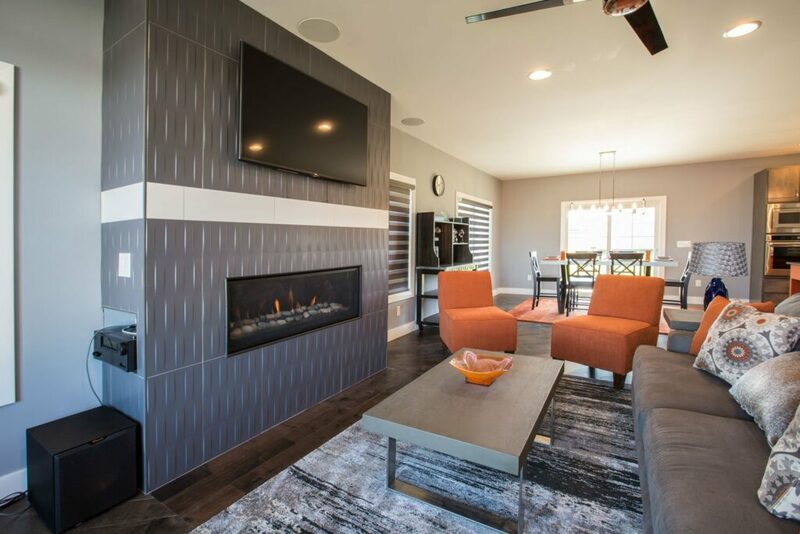 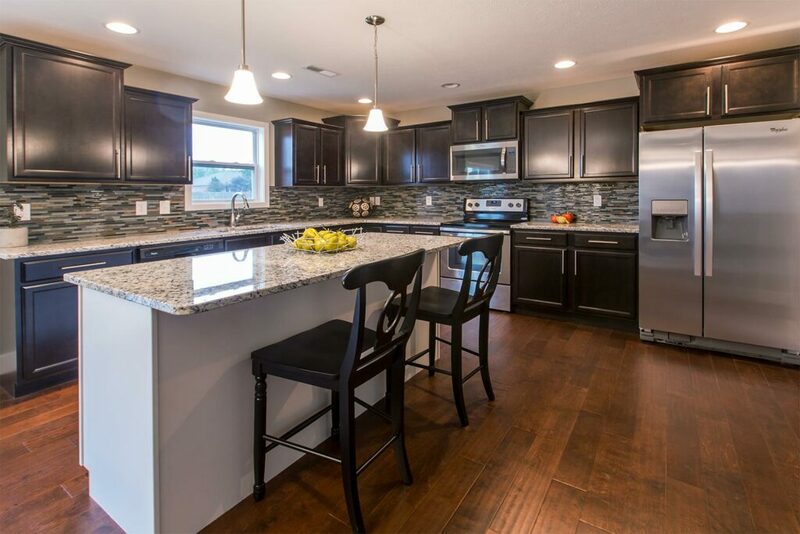 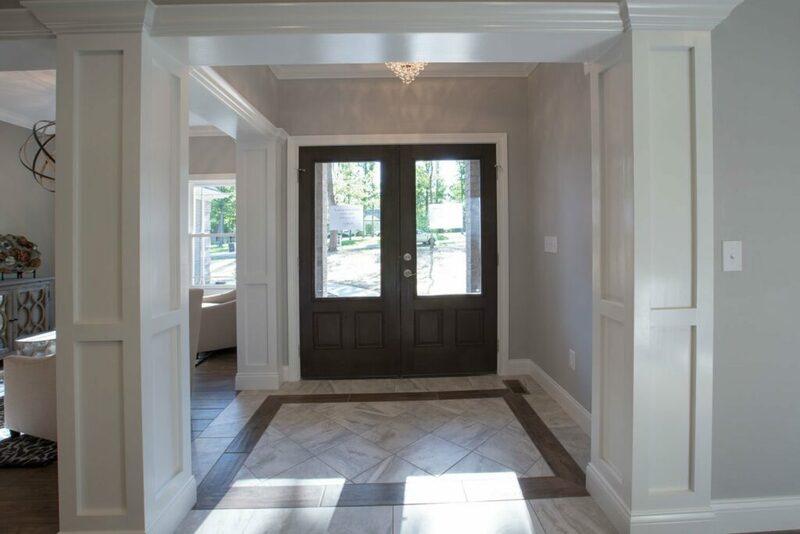 Be sure to visit our stunning Parade of Homes entry located in Reinbrecht’s own Kinway Park. 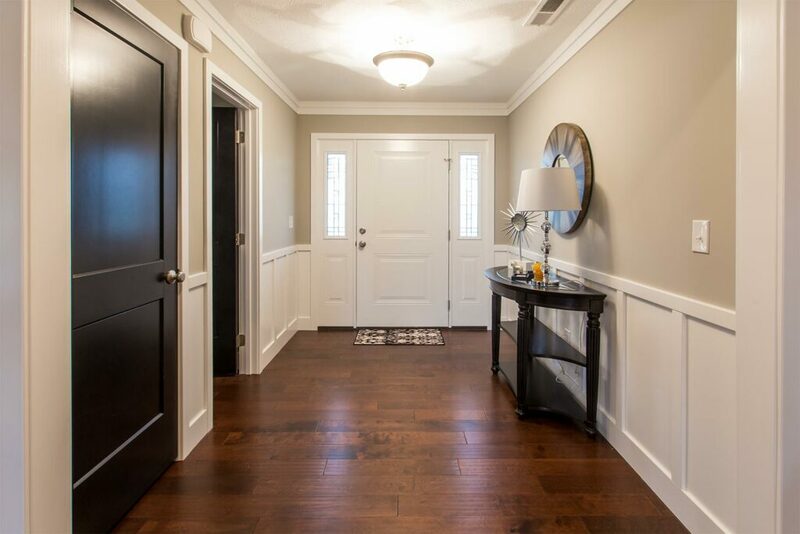 This 2,510 sqft of open floor plan has a lot to offer to its future homeowners, featuring beautiful hardwood floors, crown molding, granite countertops & sarsaparilla stained cabinetry with an accent island in the kitchen. 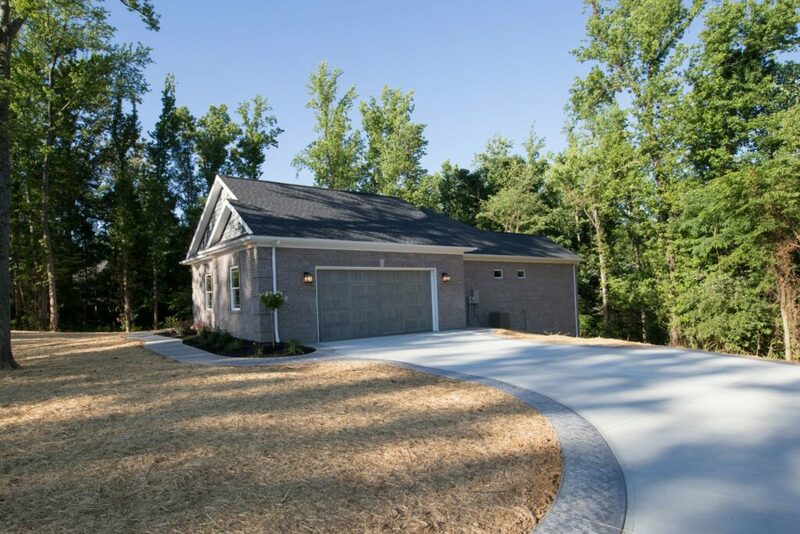 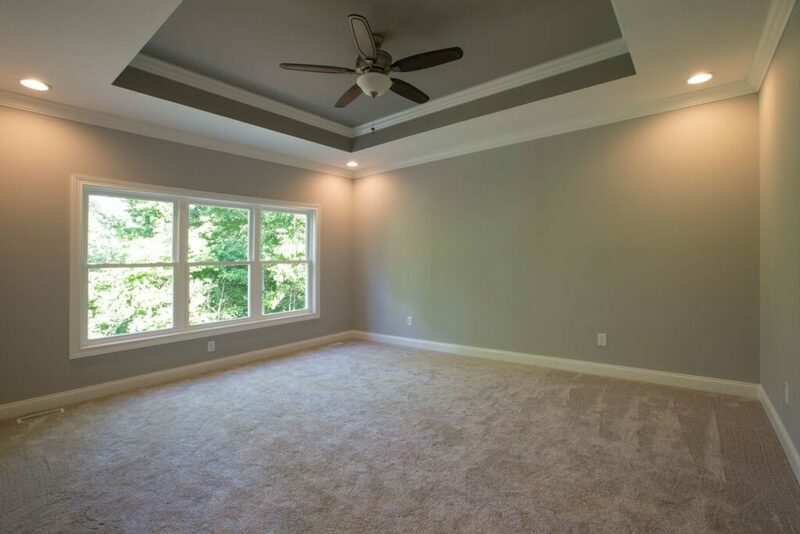 The home also boasts 3 bedrooms plus a spacious bonus room and 2 ½ bathrooms. 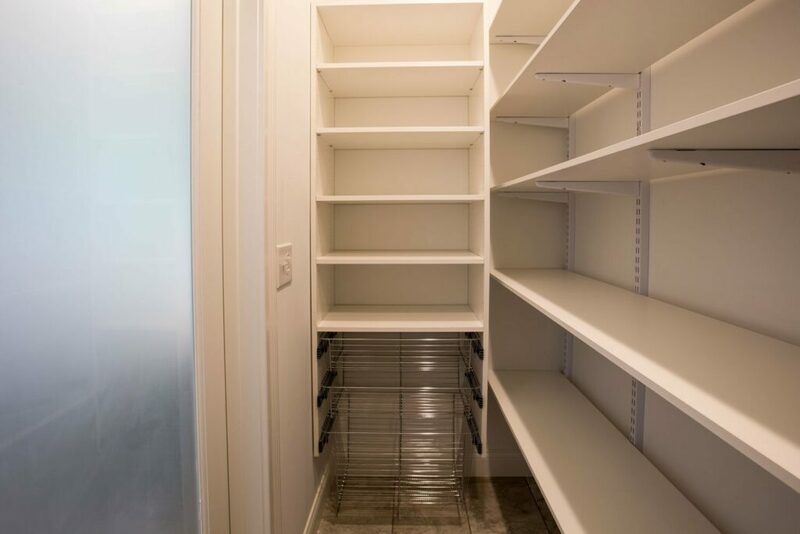 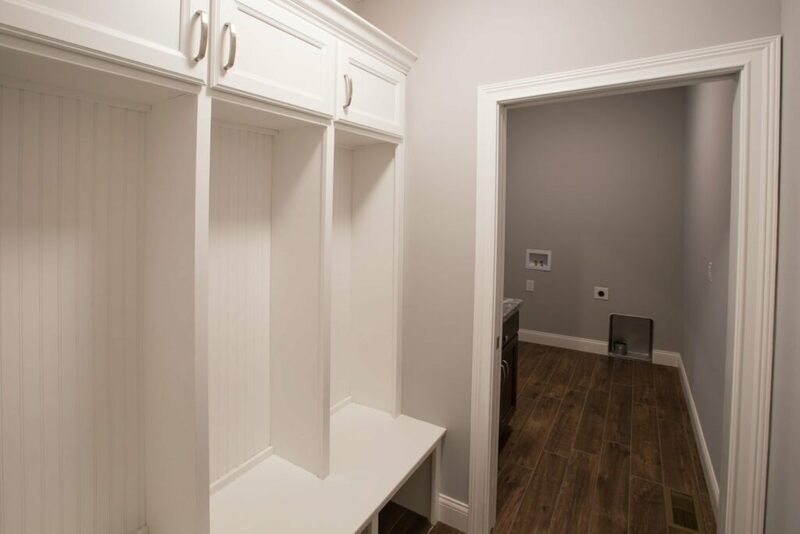 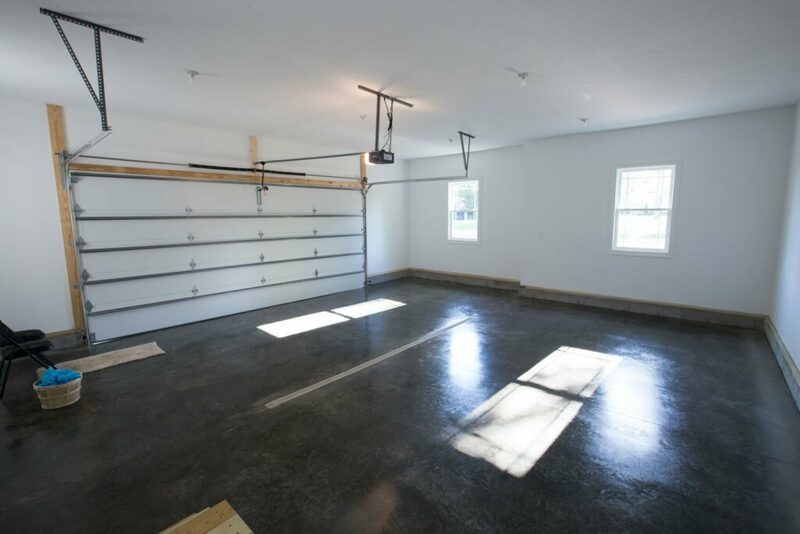 And, just inside the door from the 2 ½ car garage, is the drop zone which is perfect for family organization! 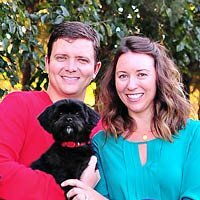 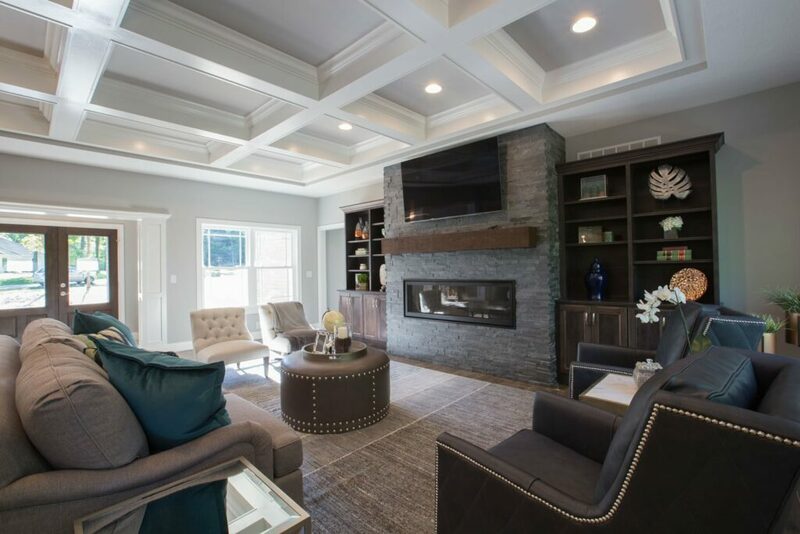 See Location 2017 Home of the Year! 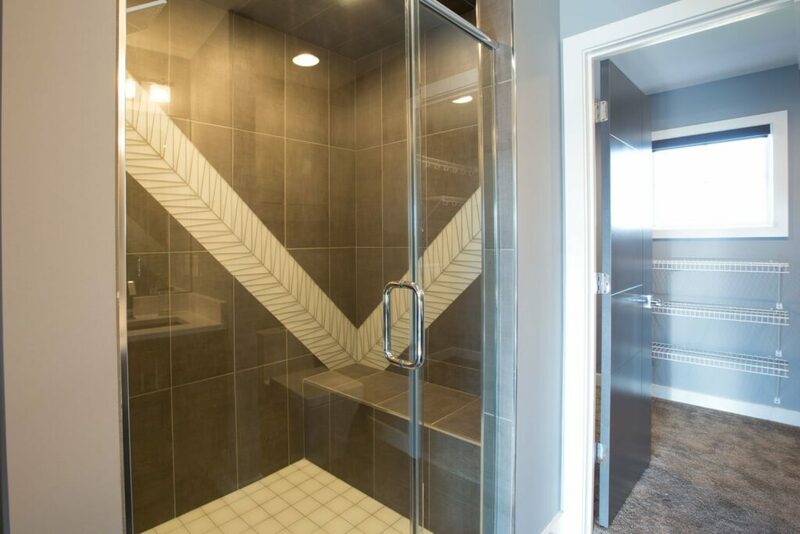 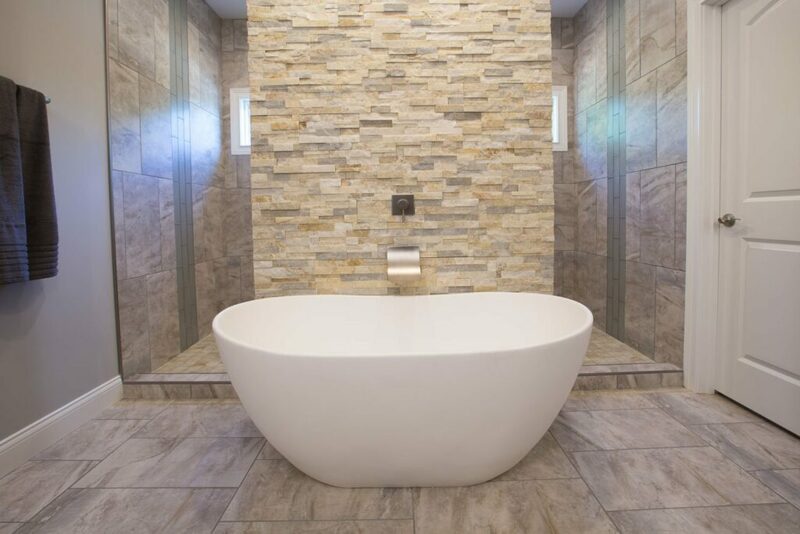 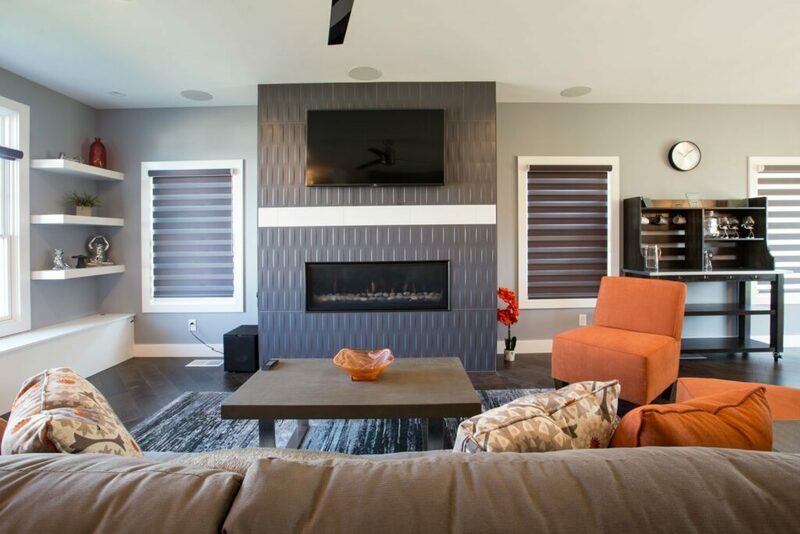 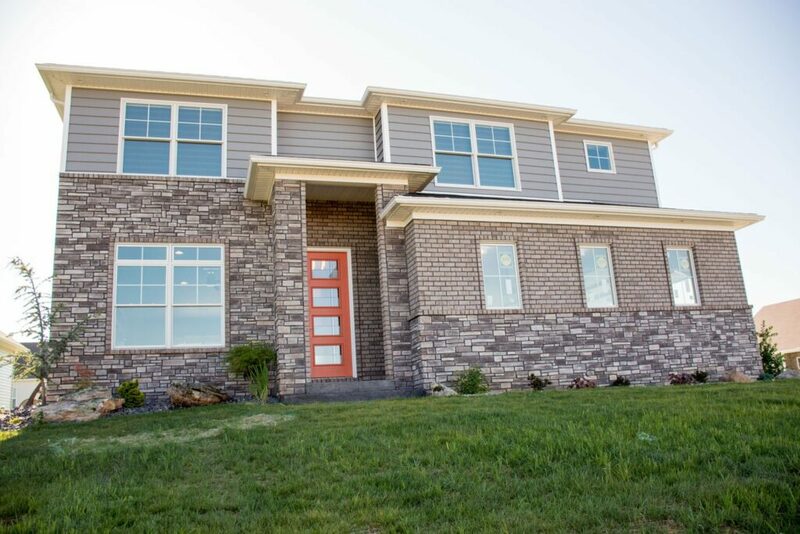 Each detail in this expertly executed 2,450 square foot home, from the custom tile work in the master bath to the aesthetically cohesive lighting fixtures in the kitchen, has been hand-selected to fit a single vision — and we’re proud to feature it in the 2017 Evansville Parade of Homes! 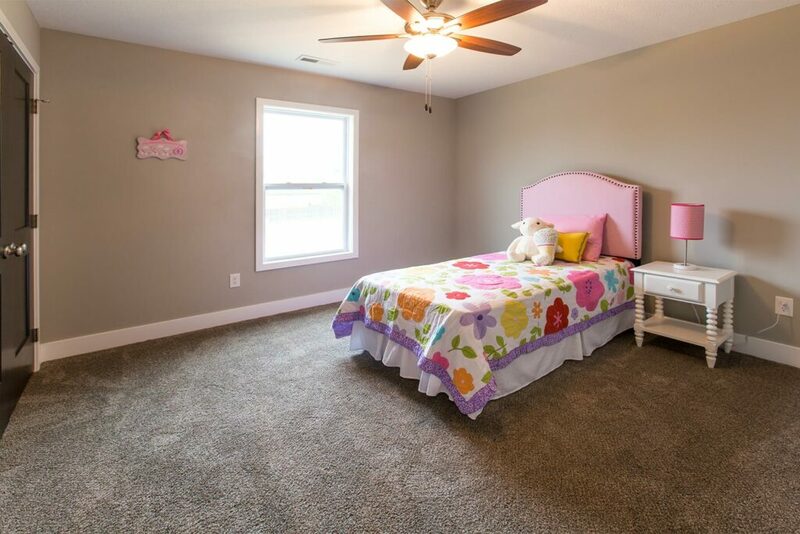 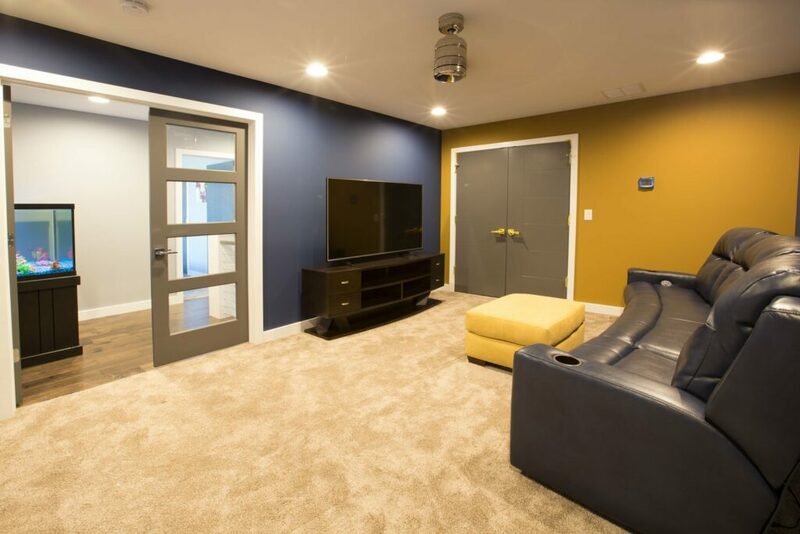 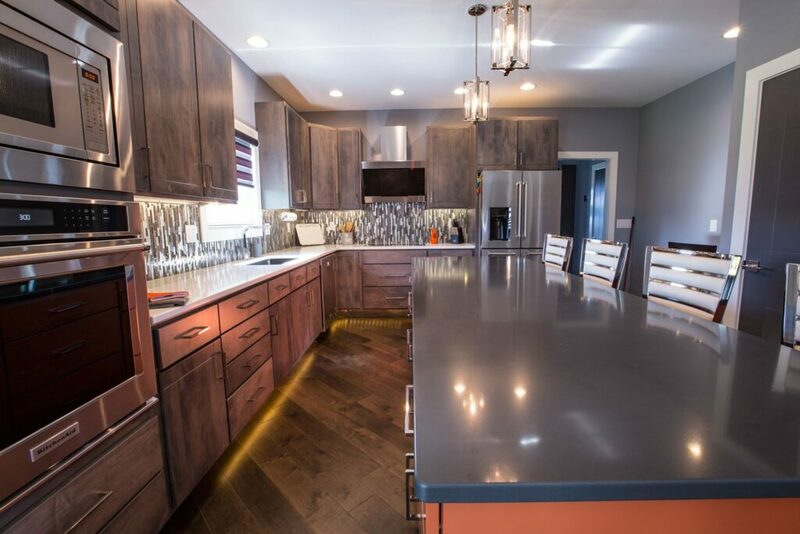 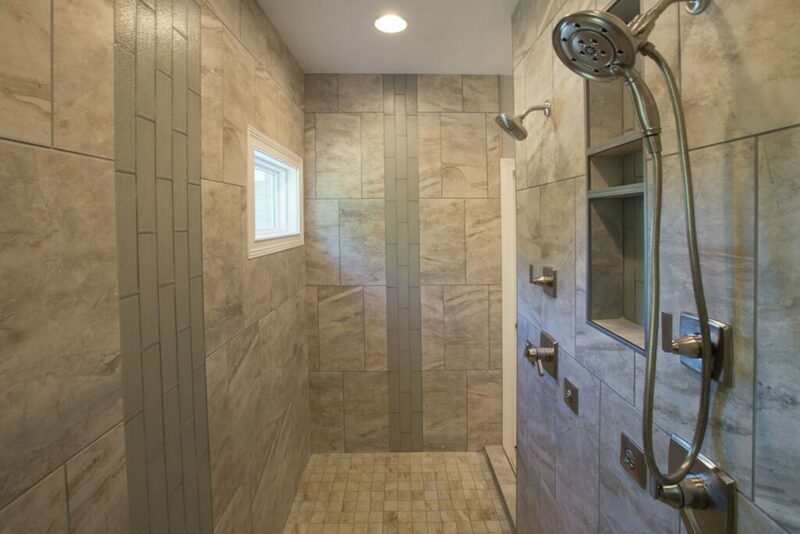 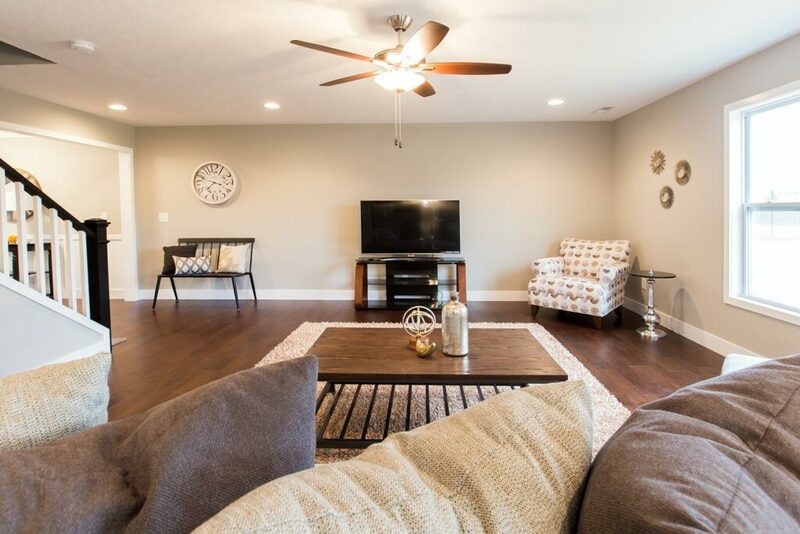 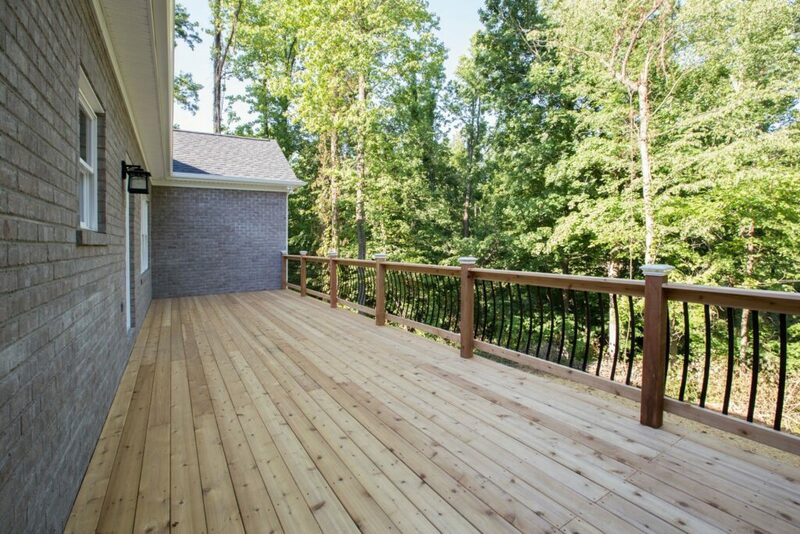 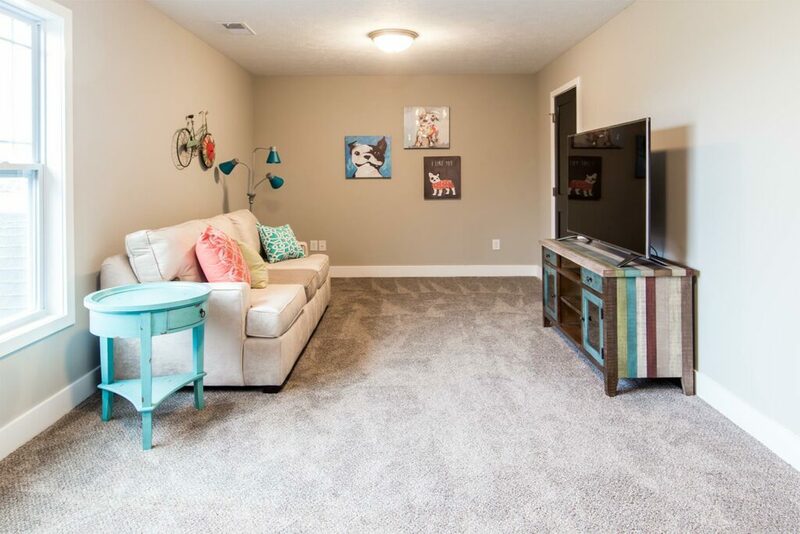 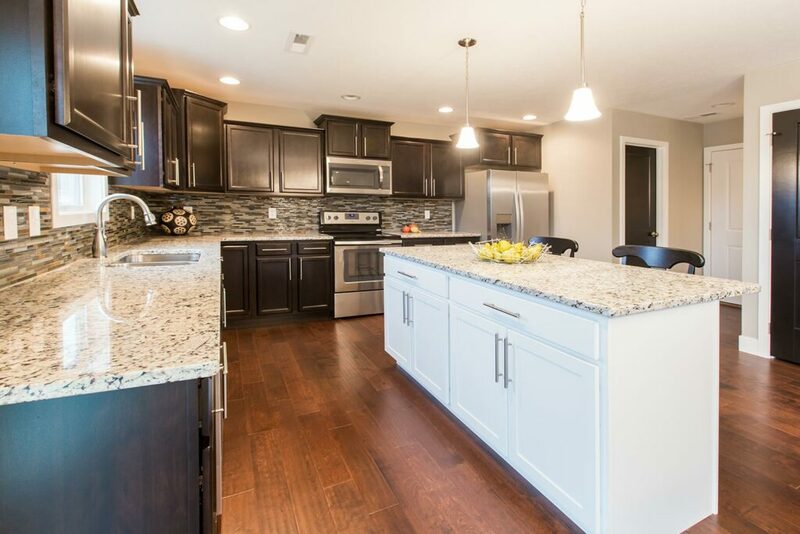 Located in the Centerra Ridge neighborhood on Evansville’s East side, this custom home boasts 4 bedrooms, 3 baths, and a fully finished basement. 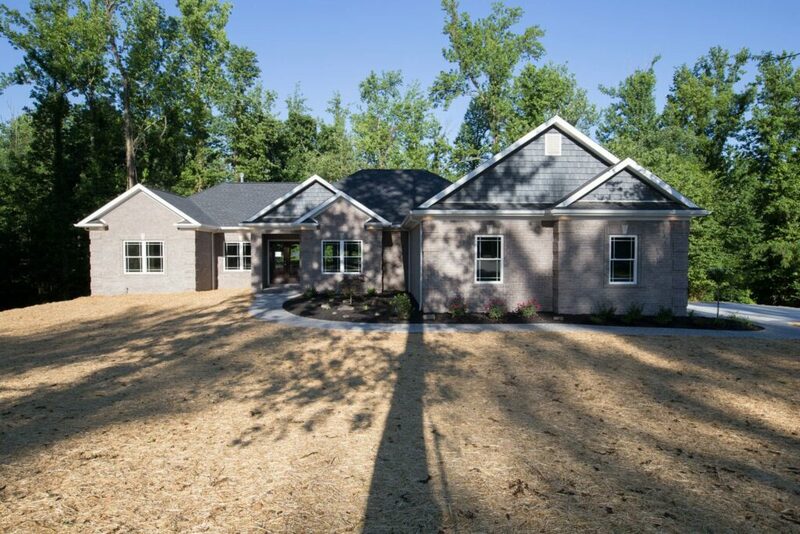 We’re proud to say this 2,400 square foot, all brick custom home in Mount Vernon, IN won the Evansville Parade of Homes “Home of the Year” award for 2017 in Category 4. 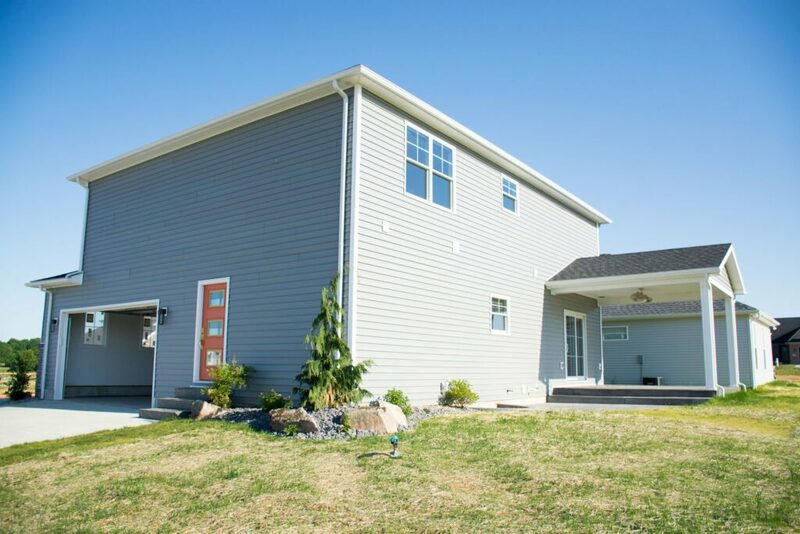 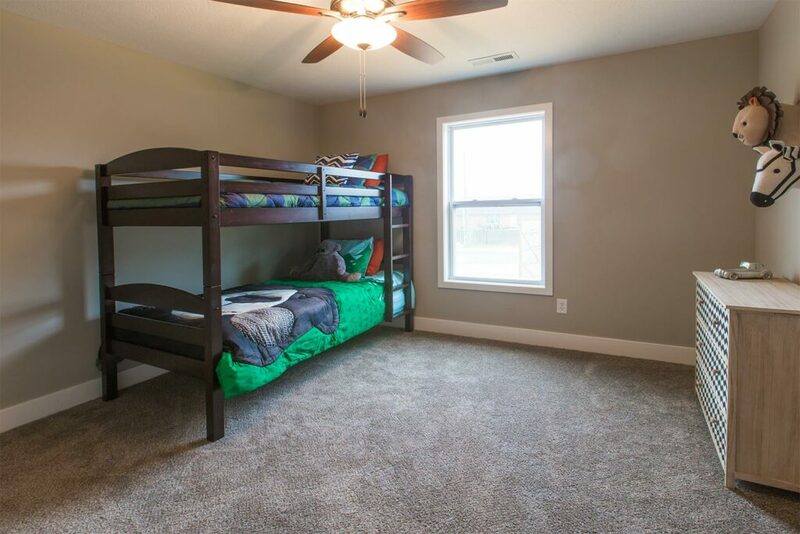 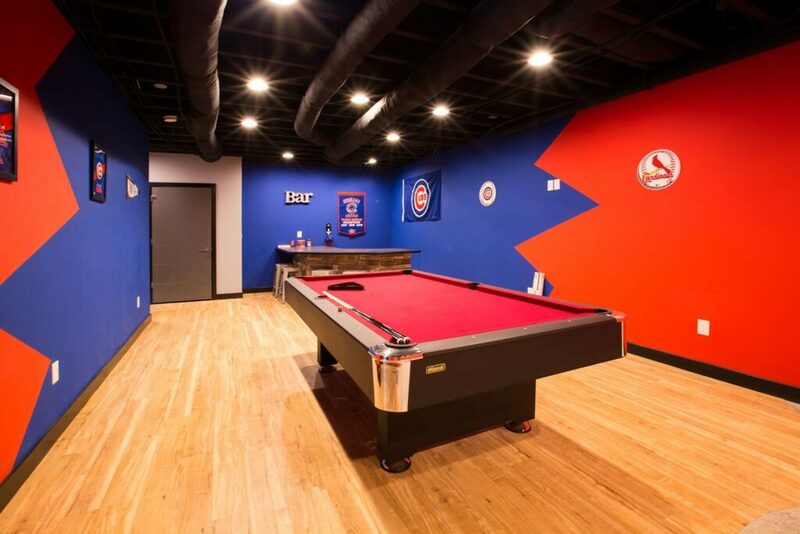 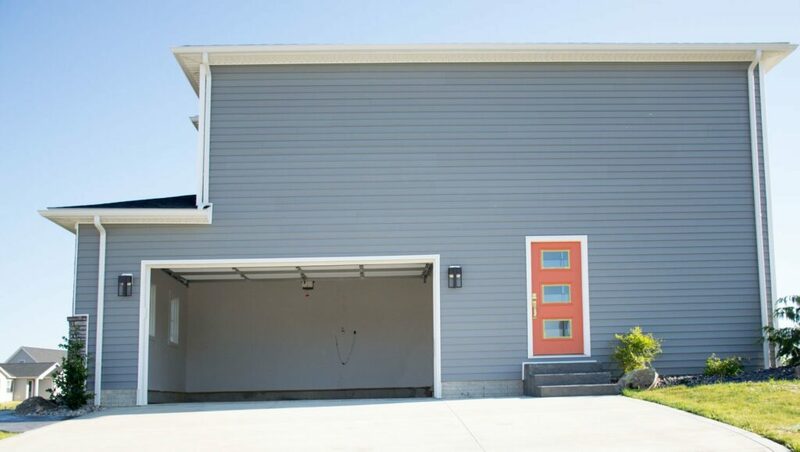 It boasts 3 bedrooms, 2.5 baths, and a 2.5 car garage. 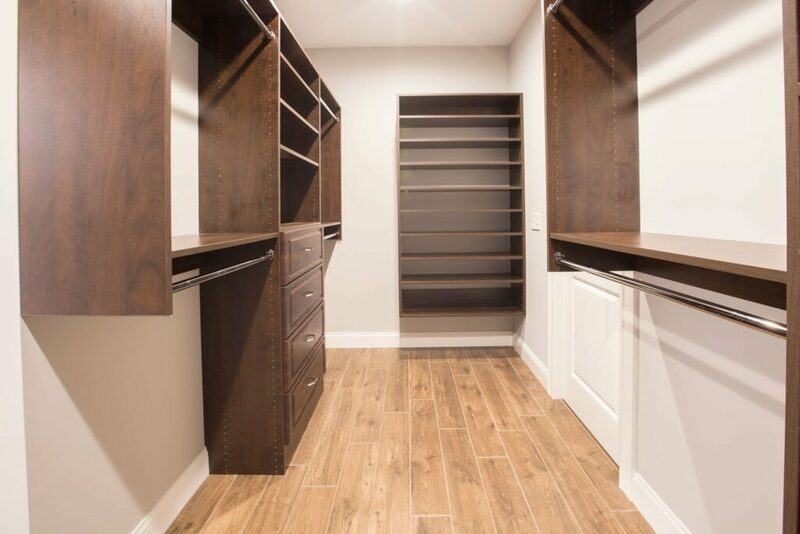 Other stunning features include -foot ceilings, an expansive open floor plan, custom Amish cabinetry, a Jack-n-Jill bathroom and plenty of closet space.